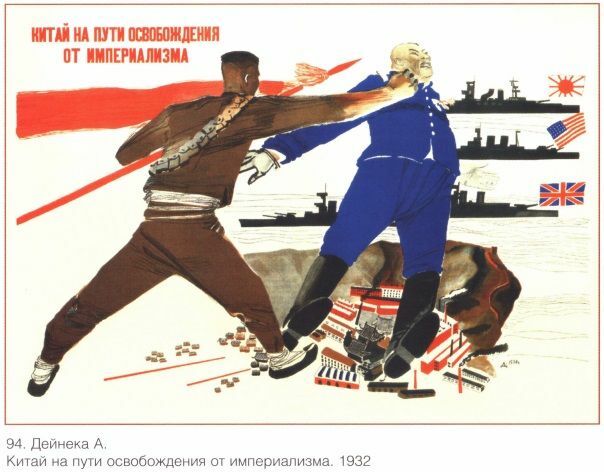 Vinatge Russian poster produced in 1932 which shows a soldier punching a Japanese soldier. 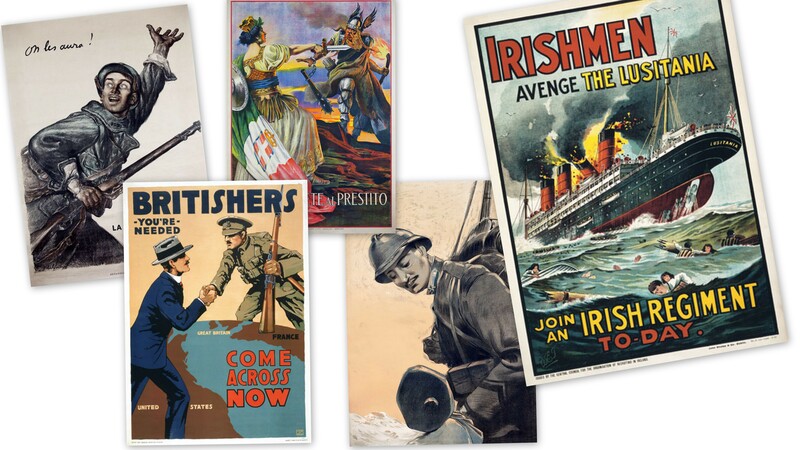 In the background British, Japanese and American ships can be seen. Vintage Russian poster - The constitution of USSR is the principal law of our lives. 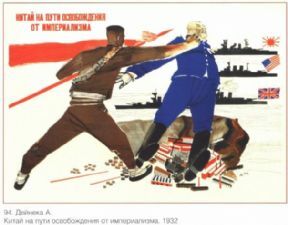 Vintage Russian poster - We will not let it happen again!